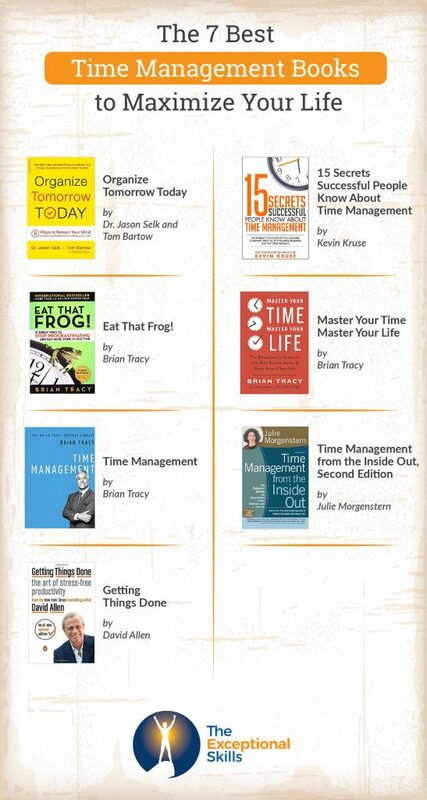 If you are trying to decide on the best books to read on time management, you have come to the right place. I have read each of these books at least once, some twice (others more), and I can recommend these based on my personal experience. Download a pdf version of this post free. Dr. Selk and Bartow use some of the peak performance techniques they have taught in the world of professional athletics to teach you how to perform at higher levels in life. Organize Tomorrow Today – the importance of planning your most important tasks (and must do task) the day before. Choose Wisely – Respecting channel capacity – and focus on one step at a time. Maximize Your Time – Thinking in smaller units of time and using different methods to create more time in your day. Win Your Fight-Thrus – Habits are constantly being formed. When you win a fight-thru, it becomes easier to win the next one. Evaluate Correctly – Instead of focusing on where you messed up, focus on what you did well and your level of effort toward your goal. Learn How to Talk to Yourself – No negative talk. Talk in a way that builds you up and puts you where you want to be. Learn How to Talk With Others – Your ability to communicate with others is a large determination of your success. Become Abnormal – Avoid the normal focus of excuses, things you can’t control, and your problems. Dr. Selk and Bartow have trained others in the professional athletic world as well as the business world – with much success. Tom Bartow even worked with Jon Wooden, the legendary UCLA coach. The book is easy to read and full of stories given as examples. They also make sure you know the main points by emphasizing them within the chapter, at the end of the chapter, and then with reviews halfway and at the end of the book. They also give examples of how to apply the principles to different types of jobs. I would definitely recommend checking it out. 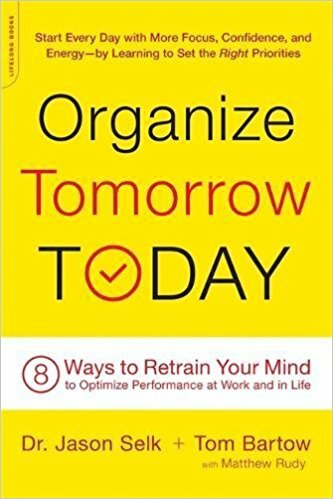 You can purchase Organize Tomorrow Today here on Amazon. Kevin Kruse asked billionaires, Olympic athletes, entrepreneurs, and straight-a students their time management habits. The book is an easy-to-read book. It’s relatively short and packed with good info. It also has questions at the end of each section to help you apply it to your life. 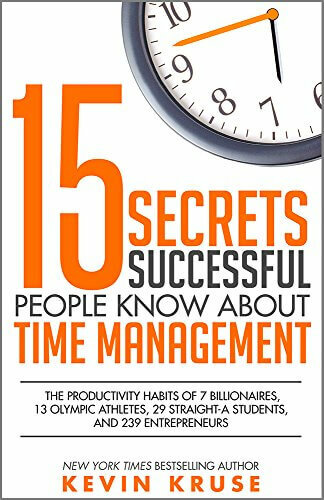 You can purchase 15 Secrets Successful People Know About Time Management here on Amazon. 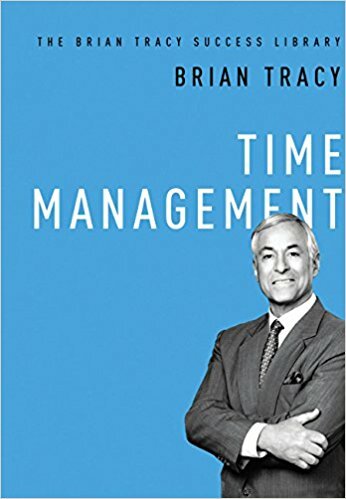 Brian Tracy has to be one of the gurus of time management. 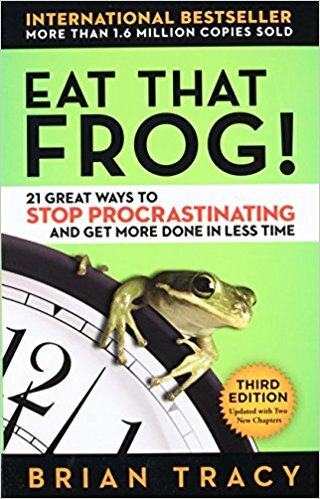 He has published multiple books on time management, goal setting, and other success principles, including this book, Eat That Frog!. Eat That Frog! 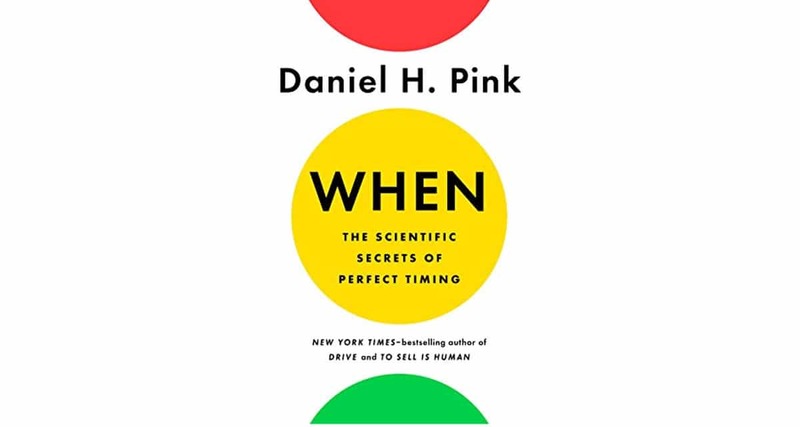 is an easy-to-read book that covers 21 main principles of time management. Each principle has its own short chapter and contains questions to ask yourself to apply it better. With our tasks, Tracy says we should eat, or rather finish, our hardest, most formidable (and usually most important) task first. Then the rest of the day will be easier after that. 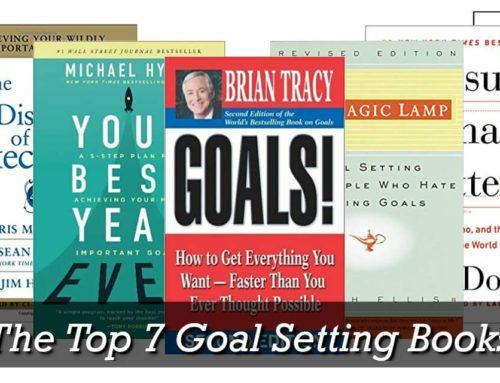 In the book Tracy also covers the importance of setting goals, applying the 80/20 rule, knowing your key result areas, the rule of three, the importance of breaking down tasks, focusing on goal until it’s complete, how to handle to formidable tasks, and more. You can read our more complete summary of his book here. You can purchase Eat That Frog! here on Amazon. In Master Your Time Master Your Life, Tracy discusses the different kinds of time in our life – and how to use it most effectively. 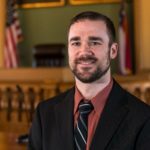 In each area, he discusses principles on how to maximize and use the time in each area. While some of the principles he gives can be found in his other books, it takes a fresh perspective on the different kinds of time that we have. Even if you have read Eat That Frog!, it’s worth checking out. You can purchase Master Your Time Master Your Life here on Amazon. If you want a quick read full of great tips on how to manage your time and be more productive, Time Management is it. You can purchase Time Management here on Amazon. Time Management from the Inside Out is different than many of the time management books out today. Instead of focusing mainly on work/business, she focuses on a whole life approach. Analyze – Looking at yourself, how you spend your time, and finding a planner that fits you. Strategize – Designing your life: defining your goals and mapping your time for the different areas of your life. Attack – Making your plan happen (using the SPACE formula – sort, purge, assign a home, containerize, and equalize). 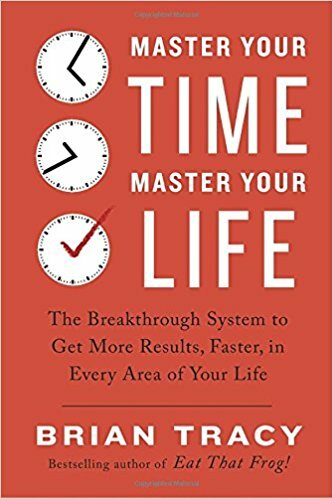 She starts out the book discussing what your motivation is for managing your time better and discussing what may be holding you back (and what you can do to fix it). 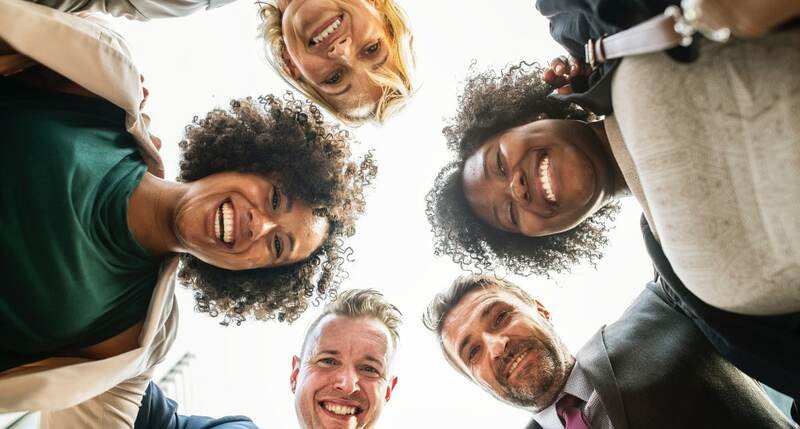 She emphasizes that each person’s plan is very individualistic and the importance of estimating your time accurately (so you can schedule your time better). You can read a more detailed summary of the book here. 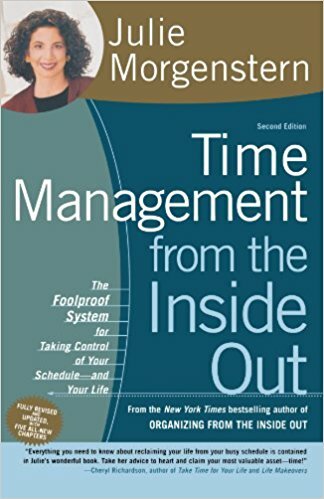 You can purchase Time Management From the Inside Out here on Amazon. Getting Things Done is a complete system that you can follow to organize your life, both at work and home. It’s not a list of principles and tips to follow, but an entire process you can follow or pick from to apply to your life. Capturing everything that needs or may need to be done or be useful to you in a logical and trusted system. Making front-end decisions with all of the “inputs” in your life so you will have a list of “next actions” to do. Coordinating and curating all of that content. Allen emphasizes putting everything down on paper as our brain has limited “RAM”. He also suggests multiple lists to keep track of everything – tasks – future and present, ideas, and so on. He gives five stages of mastering workflow: collect, process, organize, review, and do. You can read a more detailed summary here. You can purchase Getting Things Done here on Amazon. Bonus #1: Get More Done at Work: Advance Your Career. Earn More Money. Impress Your Boss. 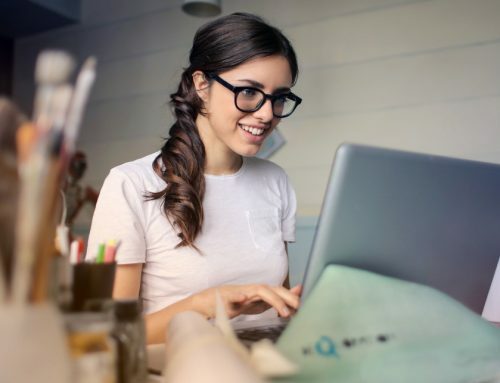 Learning how to get more done at work can be the difference between advancing your career and getting a raise or staying stagnant. 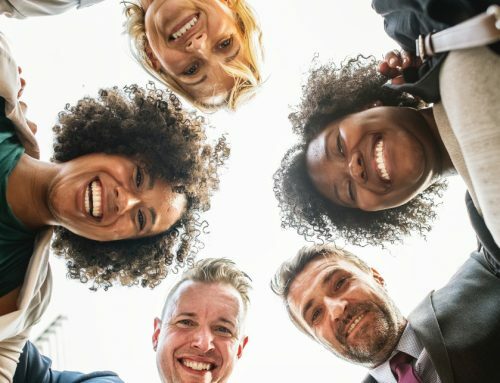 Too many employees waste hours of their work piddling or doing tasks that aren’t important or worthwhile, and that hurts their career and financial future. 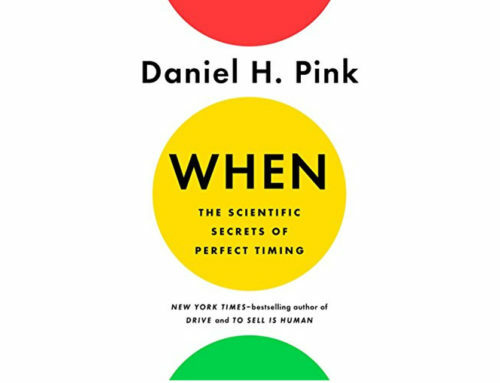 This book is your guide on how to not only be more productive with your time, but on how to make sure the tasks you choose are worth working on in the first place. You can check out the book here on Amazon. 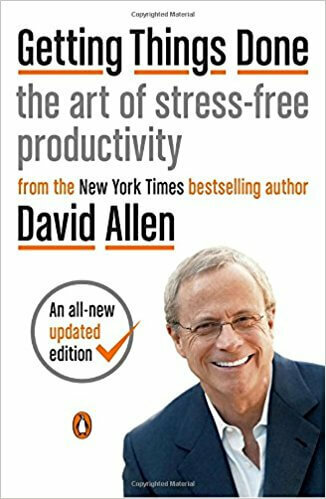 This is book is the ultimate compilation of time management tips and techniques that can take your work, and life, to the next level. 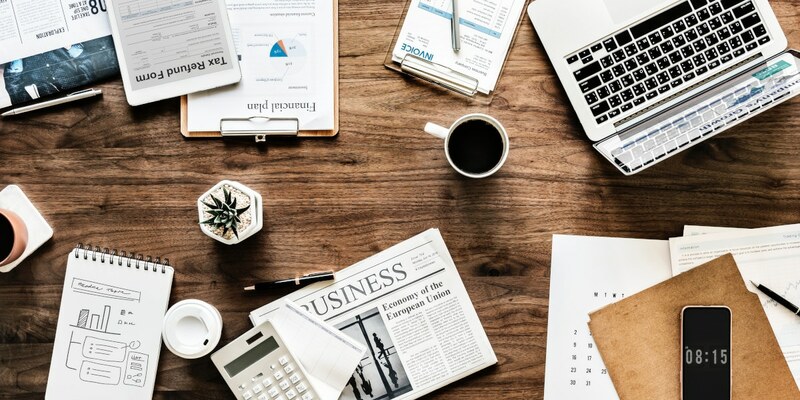 Not only will it teach you the methods you need to be more productive, it will guide you in the most important part of time management: making sure what you are doing is actually worth doing. Implementing These Skills Into Your Life. 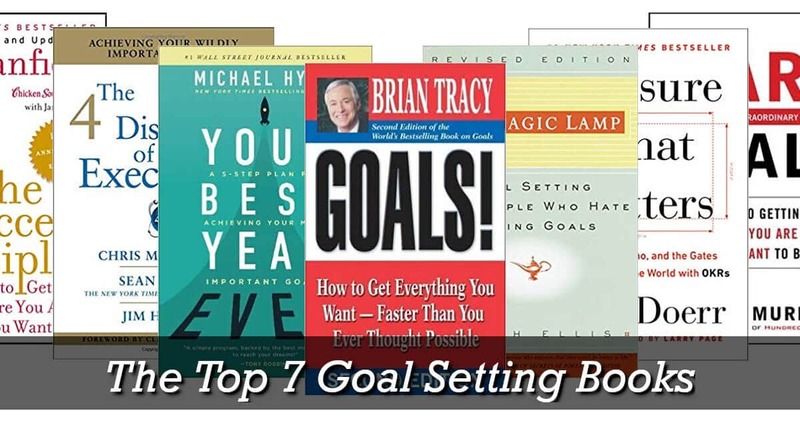 Each of these books will be effective in improving your time management – if you apply it. 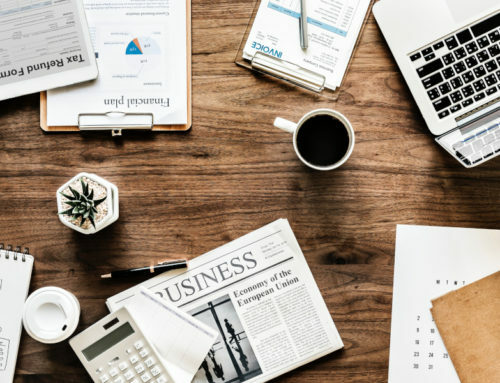 If you are looking for a quick and easy read, Time Management is the way to go, though 15 Secrets Successful People Know About Time Management, Eat That Frog!, and Master Your Time Master Your Life are relatively short, comparative to other books. If you are looking for more of a system to follow, Getting Things Done is a great place to start. Time Management From the Inside Out gives a step by step approach as well and focuses on a “whole life” management. Organize Tomorrow Today has some great steps and principles to follow, centered around 8 basic principles. These are principles they have taught to professional athletes and the like. 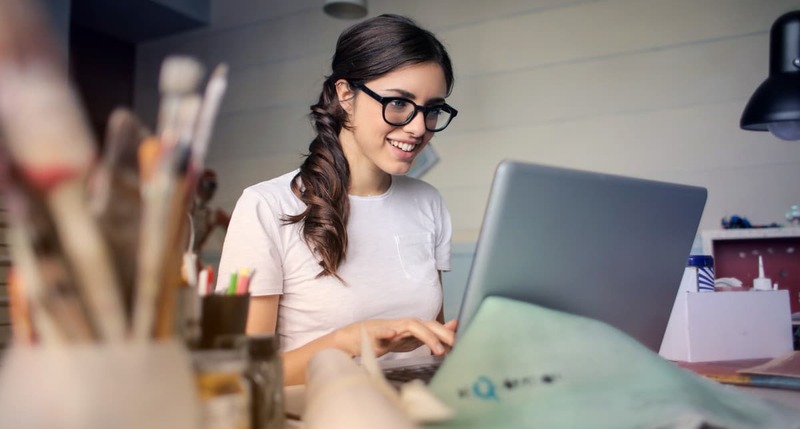 15 Secrets Successful People Know About Time Management is based on the time management skills of Olympic athletes, billionaires, entrepreneurs, and straight-A students. Eat That Frog! and 15 Secrets Successful People Know About Time Management give some great principles to take from to apply to your life. Master Your Time Master Your Life does as well and organizes it by the different kinds of time we have and use. Whichever you choose, you will gain valuable information to maximize your life. Take a pick, read it, and apply it! Do you have any other books you recommend that you have read? Enter your email to download the PDF version FREE. Never miss a beat! Click the box to sign up for our email updates.